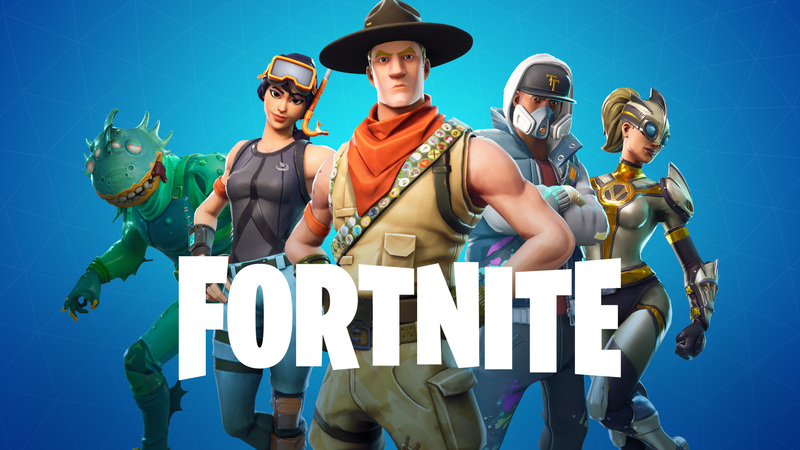 Epic Games rings the new year with returns two older modes from Fortnite for the fans in limited time. They are Team Rumble and Unvaulted Duos modes. 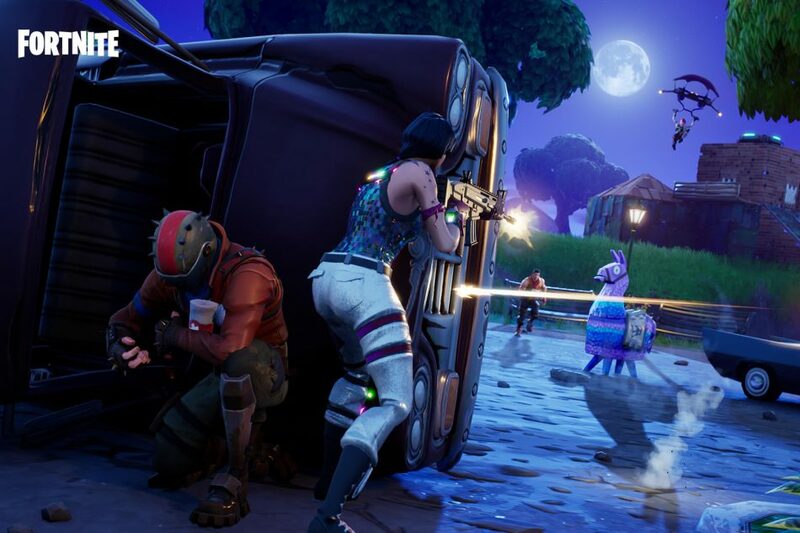 Team Rumble is the team-based game mode which has become a popular one among Fortnite players, This mode is a version of Team Deadmatch, which allows the players to join the battle with smaller teams up to 50 versus 50 and respawns. The cool thing from this mode is, the players will be able to keep their inventories for the next round even if they’re already eliminated. On the other hand, Unvaulted is only playable in Duos, so the players will need a friend with them to watch their backs with some previously Vaulted weapons. However, not every weapon or items has made a return though, so don’t expect you will see the guns like Drum Gun found in the game mode, but you will still be able to find other guns like the Tactical Submachine Gun and Submachine Gun. Throwable weapons like the Bouncers and Impulse Grenades are also back while some newer weapons being removed to make room for all the older, Vaulted guns. 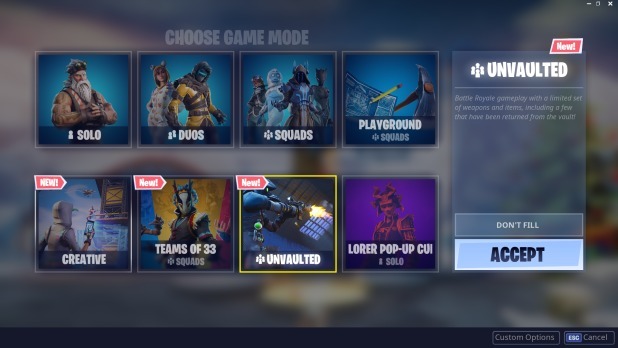 Unvaulted Duos mode was introduced in the “14 Days Of Challenge” event which ended with an apologize’s announcement from Epic. And now, the mode returns for the fans once again. Both Team Rumble and Unvaulted Duos modes are now available in the battle royale game with no confirmation on the limited time. So you better check them out now before the two modes will be removed from the game.